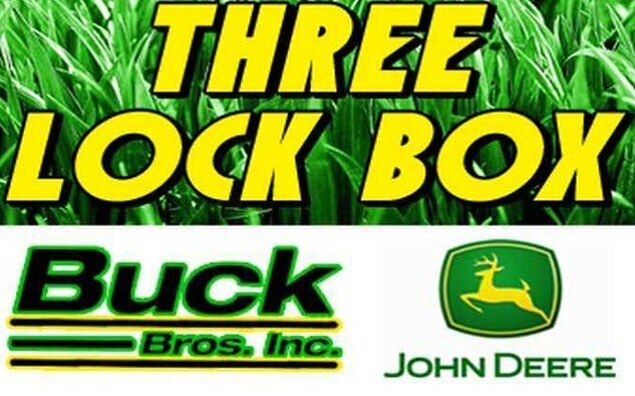 Three Lock Box Rules: April 2019– June 2019. Contest open to contestants 18 years or older, unless otherwise stated. 95 WIIL ROCK will hide three ‘keys’ (keys are a rectangular sheet of paper, laminated, just smaller than postcard size) in the listening area. Keys can be hidden in Illinois or Wisconsin. Keys will be hidden in public places where there is no admission fee to enter, with limited restricted hours, and where one will not have to trespass to locate them. Also, the keys will not be hidden in such a fashion as to require the listener to be in harms way or to damage property to get them. Anyone found damaging property will be disqualified. 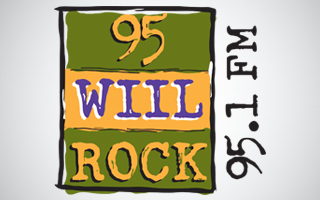 95 WIIL ROCK will then give clues each Monday through Friday on-air at approximately 7:30am, 12:30pm, and 5:30pm. Clues given on-air will not be repeated for any reason. Contestants may visit 95wiilrock.com at the end of each week to see the week’s clues posted online, clues posted after 5pm on Friday. An additional clue will be given each Friday after 5pm on the website. These clues will not be mentioned on-air. To win, contestant must email waynec@95wiilrock.com to verify and confirm that the “key” has been found. Once a key has been verified, the contestant will win one of the trips. Deadline for all key verification is 11:59PM, 5/31/19. Found, but unconfirmed keys will be nullified and no longer eligible for prize winnings. Prizes are: An ALL-Inclusive trip for 2 to a RIU Hotels & Resorts in Mexico courtesy of Travel Leaders, Funjet Vacations, and Riu Hotels and Resorts. Winners are solely responsible for all applicable taxes, fees, and duties. All Federal, State and local laws apply. Value of all packages in excess of $600 is reported to the Internal Revenue Service as additional income. All prizes in this promotion are valued at over $600. Winner of trip is responsible for all applicable taxes and fees. Employees of participating sponsors, Alpha Media, Inc., LLC (95 WIIL ROCK), its affiliates and subsidiaries and immediate family members residing in the same household and employees of other broadcast companies are ineligible to win. Winner must present valid identification (driver’s license, birth certificate, or valid state ID to claim prize. Alpha Media (95 WIIL ROCK) is not required to honor other forms of identification or any driver’s license, birth certificate, or state ID that has been altered or otherwise tampered with. For any contest only one winner per household will be allowed for the duration of the contest, unless otherwise specified. The first in each household to qualify or win will be considered. All subsequent persons from the same household will be disqualified. Prizes won through any other Alpha Media owned stations are included. Alpha Media, Inc./ 95 WIIL ROCK, reserves the right to use all winners names, character, voice, photographs or likeness for promotional purposes for which winners waive any claim of royalty. If after the contest starts, changes and/or updates are deemed necessary, Alpha Media, LLC/95 WIIL ROCK may make the required changes and announce them on air. Violation of any of these rules will forfeit winner’s claims to any prize. All decisions are final. 95 WIIL ROCK reserves the right to change the rules as it deems necessary. Three Lock Box Is HERE! #Midnightallica 10 o’clock Rock Block #Midnightallica 10 o’clock Rock Block Three Lock Box Is Here!